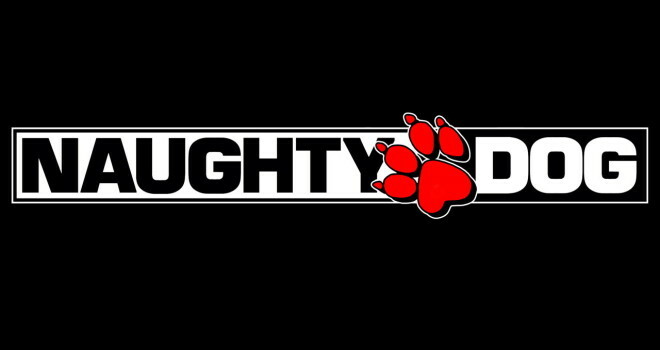 In an interview with Edge, The Last of Us creative director Neil Druckmann stated that Naughty Dog is currently working on two “brand new experiences”. Along with the Last of Us remake, Naughty Dog is also working on a new Uncharted installment for the PS4. I’m going to assume this is one of the “new experiences” he mentioned. I wonder what the other one could be. Is it a sequel for The Last of Us, another Jak and Daxter, or a new IP all together? Maybe if we’re really lucky, we can see Naughty Dog develop a Crash Bandicoot game again. A guy can dream. I couldn’t agree with him more on his statement about things needing to be a mixture of old and new. I feel like these days, mediums of entertainment are all just remaking or rebooting something that already existed. It’s nice to see Naughty Dog making it a point to create something fresh. What do you think this other “new experience” could be?